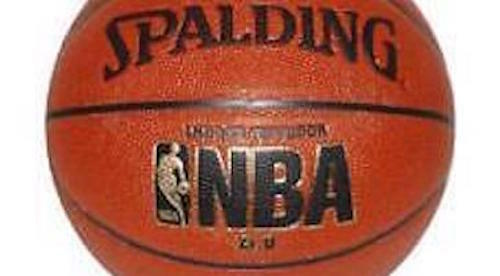 Spalding 64-412e NBA Official Size Basketball on Sale Today! 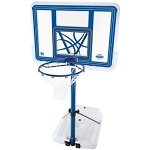 Product: Spalding Basketball Ball 64-412e Indoor Outdoor Official Size Basketball. 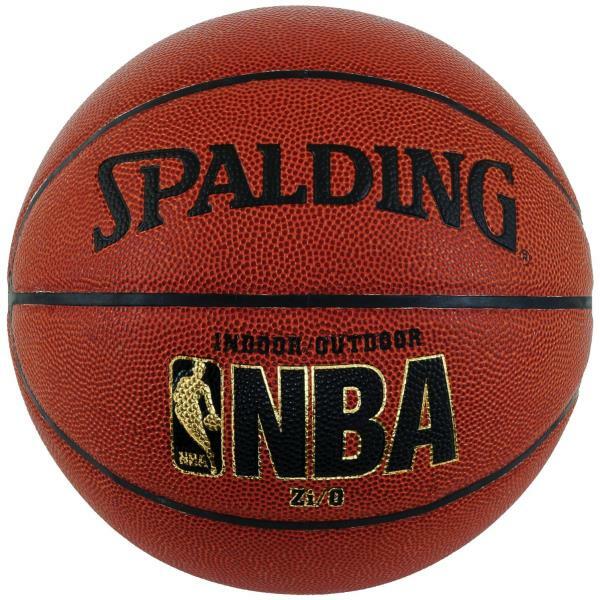 Huffy Spalding 64-412e NBA Indoor / Outdoor Official Size Basketball Ball (Replaced 64-167A). 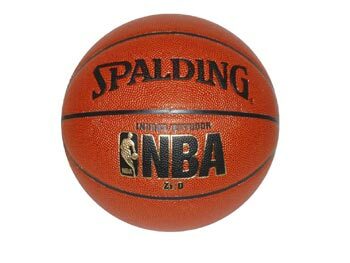 This Spalding Basketball Ball only ships to the lower 48 United States from this website. For other shipping destinations click here. 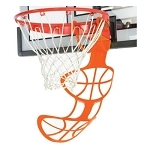 This basketball product ships to US only. Nice ball and good price. The basketball I ordered was received quickly. Q: Is this the official NBA size? A: Yes, it sure is. Designed for an official size 18" diameter rim. 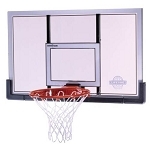 Fast Shipping: Orders for the 64-412E NBA Official Size Basketball generally leave the warehouse the next business day.